Internal dialogue is the power horse of deep point of view. 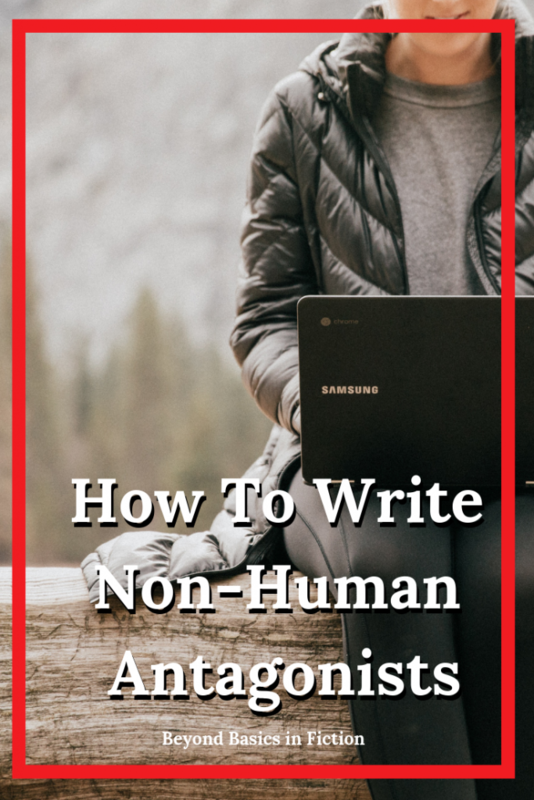 Because this style of writing is personal and intimate, the things we tell ourselves, our internal observations, opinions and biases makes up a significant part of the conflict in the story. Internal dialogue is often the vehicle through which setting, subtext, and often the emotional punch are delivered. 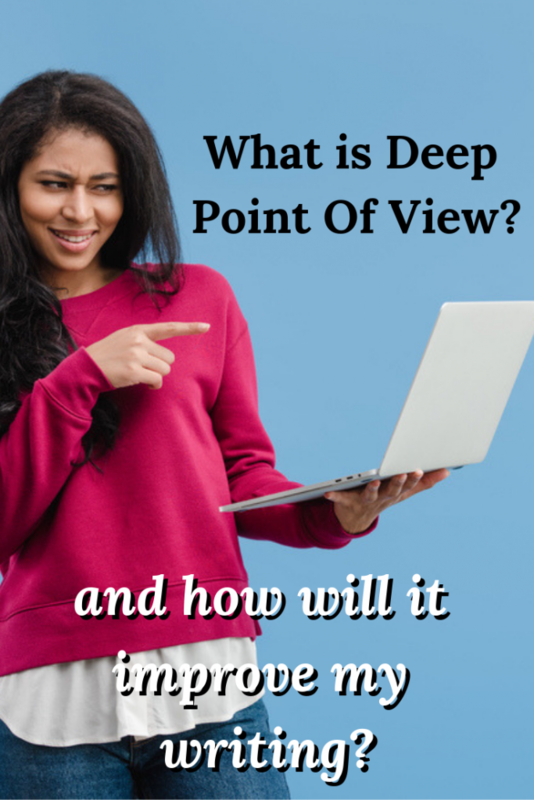 There are a lot of things we think privately we’d never want to be known more widely, yet that’s where the reader lives for the duration of the story in deep point of view. Deep point of view strives to bring as much realism as possible into our storytelling. We need to understand how our brains work in real life and where we sometimes have to cheat reality just a little to make a better reading experience. 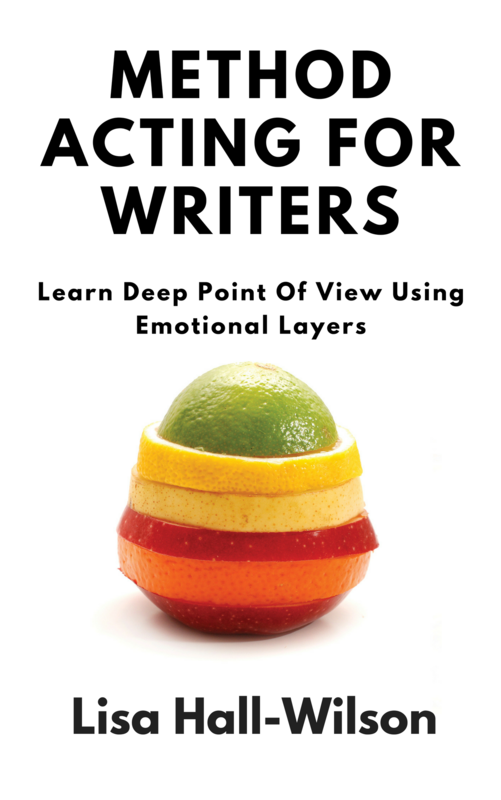 This is a great companion post to my free 5-day e course on Writing Emotions in Layers. In real life, someone in emotional distress will chant, they might ramble on and repeat the same thing for ten minutes or more. You have to compress that in fiction. No one wants to read eight pages of a character chanting or repeating (internally or verbally) the same phrase out of shock. You have to compress what might be a realistic reaction. 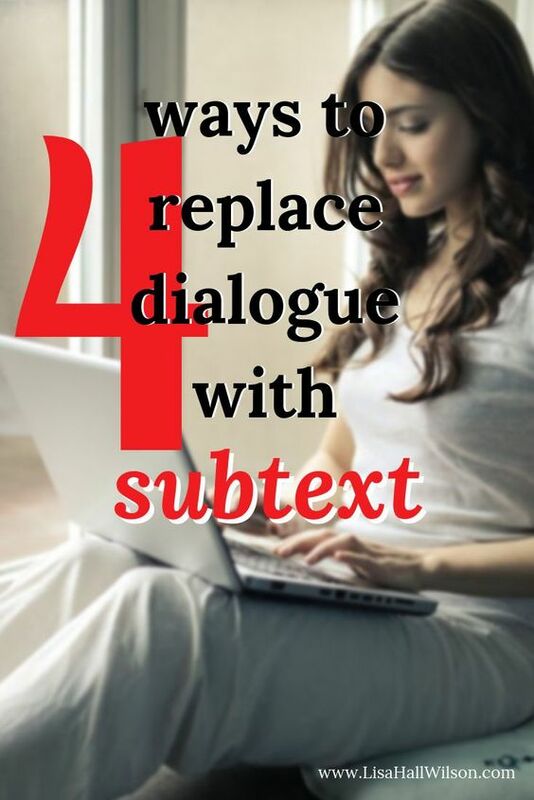 Give the impression a character is repeating herself without writing it out or just say it once or twice and move on. 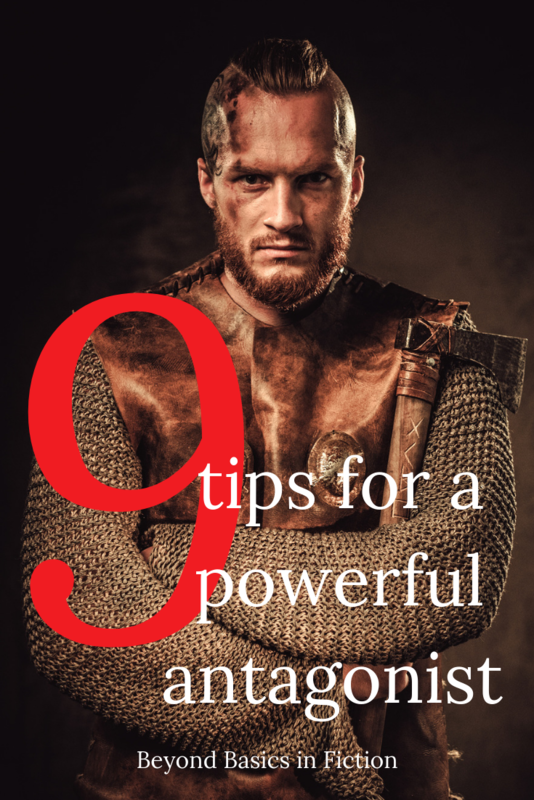 You can give the reader the idea they’ve been stuck like this, chanting, rocking – whatever, without bogging down the story pace. Remember to keep the emotions scale-able. 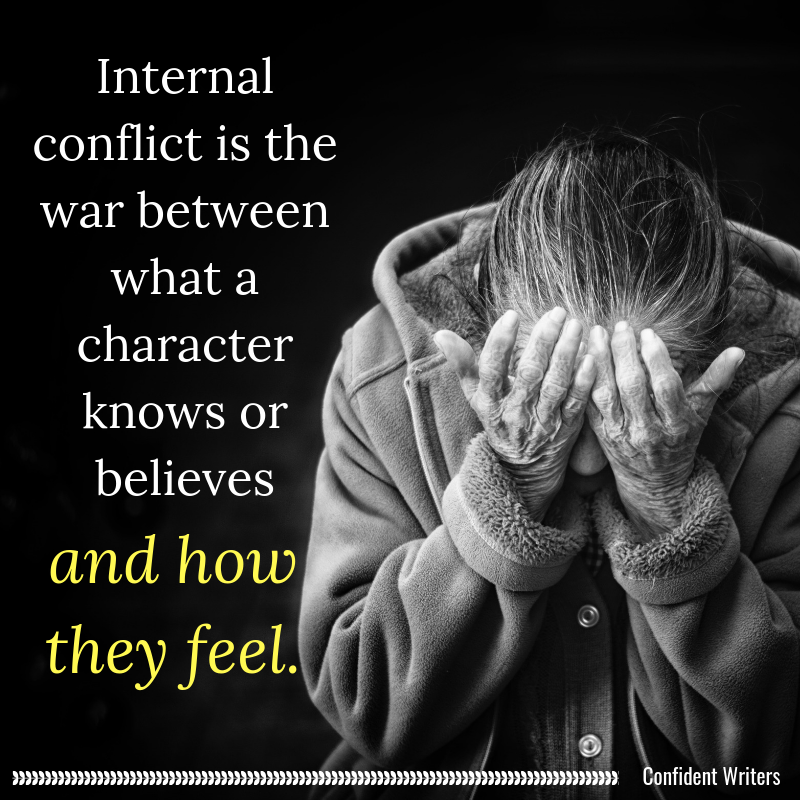 Whatever the inciting incident is, whatever sets your main character into conflict, this absolutely needs to be intense, but the general rule is it can’t eclipse the final conflict in emotional toll or impact. Make sure whatever emotion you start off with is scale-able. 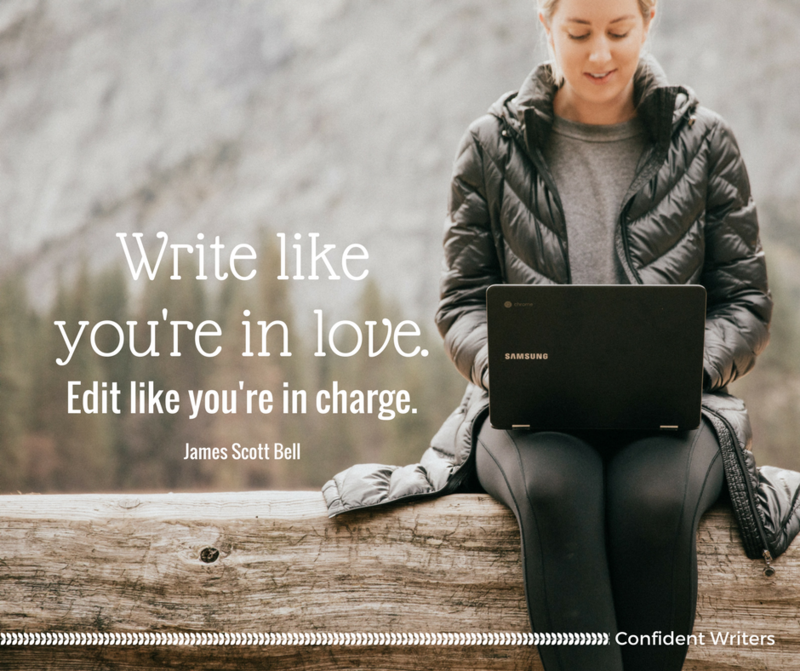 Now, if you’re writing for a Happy Ever After (HEA) ending, you’ll want to tie things up in a neat bow and leave everyone happy. If you’re looking for a more realistic ending, you’ll need to make sure your character loses something important at the end of the story. 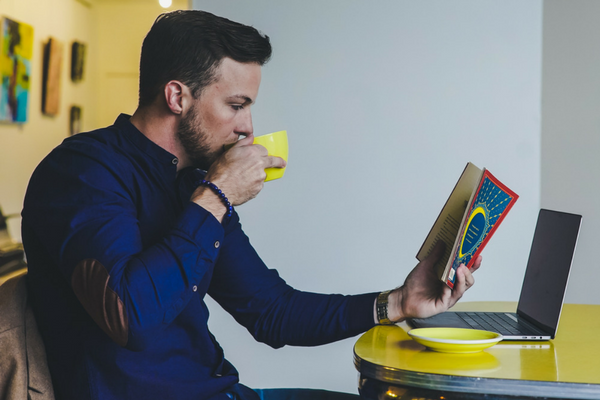 There are a lot of really great psychology books out there that will help your writing in BIG ways. One that’s a personal favorite is Brené Brown’s Rising Strong. 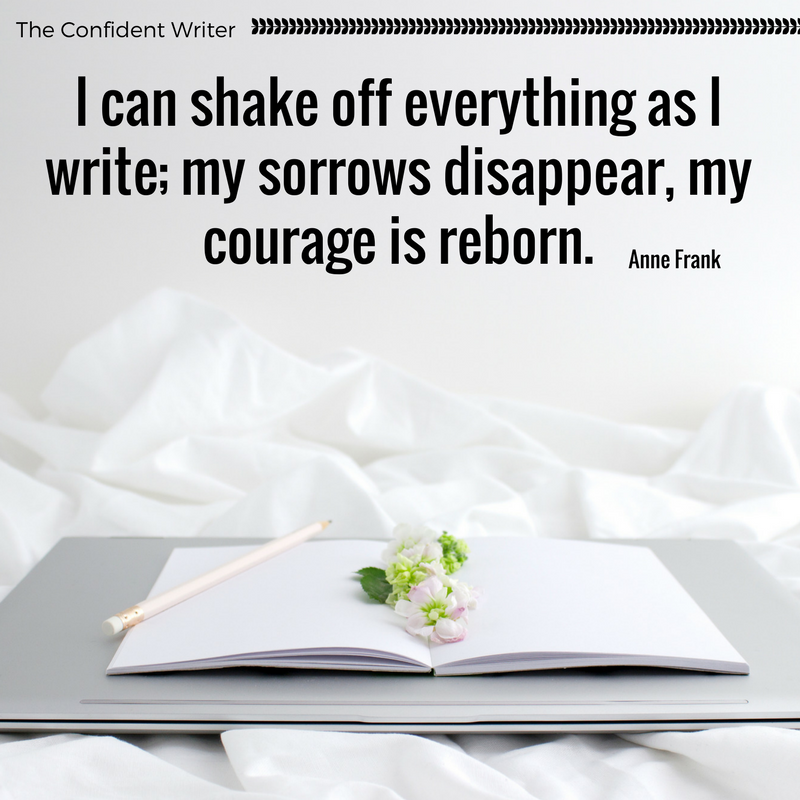 Don’t shortchange your readers on the emotional journey however painful. Writers like Nicholas Sparks, George R. R. Martin, and Jodi Picoult are experts at torturing readers alongside their characters. Depending on your own preferences or those of your readers, you can choose how gritty this emotional journey will be, but it must have an emotional punch. 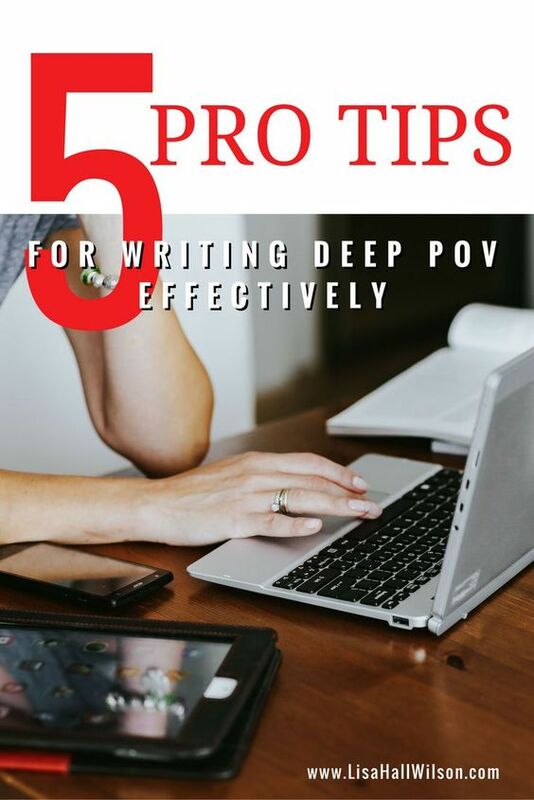 Where books like this are helpful to writers is breaking down the mental process of finding the root of problems. 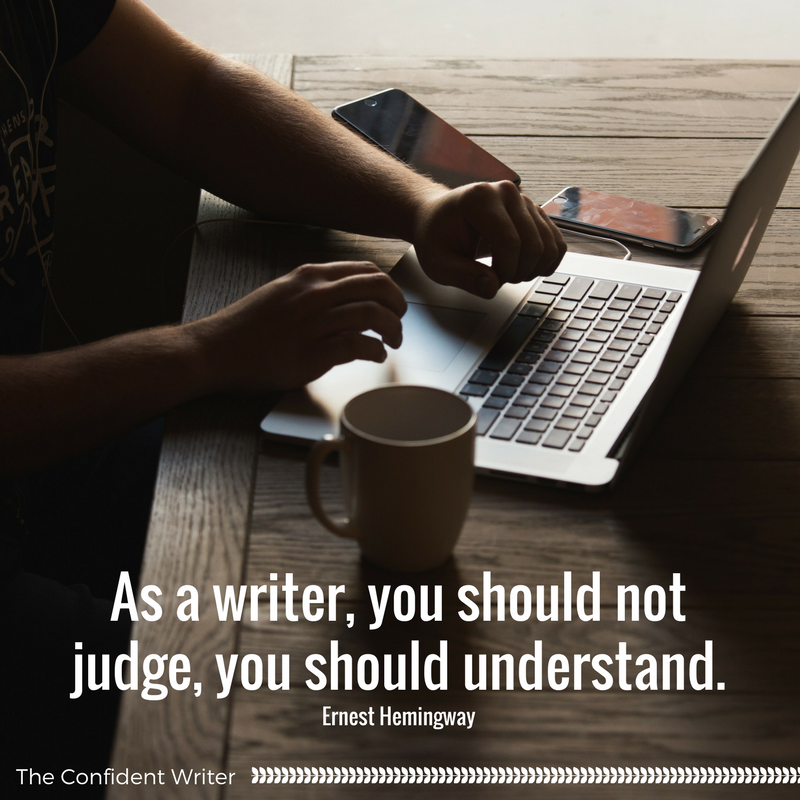 Go through this process of self-discovery personally as well as with your characters. Identify the problematic behavior and work backwards until you’ve landed on the unique mixture of coping and defense mechanisms behind the behavior. Those defense mechanism hide or compensate for an emotional hurt/wound. Determine what caused the hurt/wound. What blend of characteristics makes your character weak or vulnerable to this hurt? How does this wound continue to cause them pain? And this is where you’ll have to break from reality. You’ll have to create perfect storm-like scenarios where your character’s original hurt/wound is exposed. This can feel artificial but your story has to fit inside your genre’s word count expectations. (Here’s a great post from Anne R. Allen on genre word count expectations.) Often, in real life, this process takes place over years, has a lot of false starts, missteps, and backtracking. In fiction, you are restricted to the narrow timeline of your story. The rule in deep point of view is to avoid naming emotions. There are exceptions to this depending on how much time has passed since the traumatic event. Emotions are processed by both the left and right parts of our brains. We FEEL with one half, and analyze and label with the other half of our brain and that transition takes time. Ever had that sense where you’re overwhelmed (shock, surprise, etc) and you aren’t able to articulate or express what or how you feel until hours later or the next day? This is why. Some people get stuck at this stage and never learn enough self-awareness to label or work through how they feel. Instead, they self-medicate with alcohol, anger, perfectionism, drugs, workaholism, etc. They focus on not feeling anything. Typically though, the more time we’ve had to process an event the better able we are to think through how we feel. Some people need to talk this out, others will journal, others will need time alone just to think. How the emotions are processed is very individual, but the passage of time affects how we talk and think about emotional trauma. It’s important to understand primary and secondary emotions and how they should affect our storytelling. The more time that passes between a traumatic emotional event and the memory of it, the more realistic it is to label the emotions that were felt. 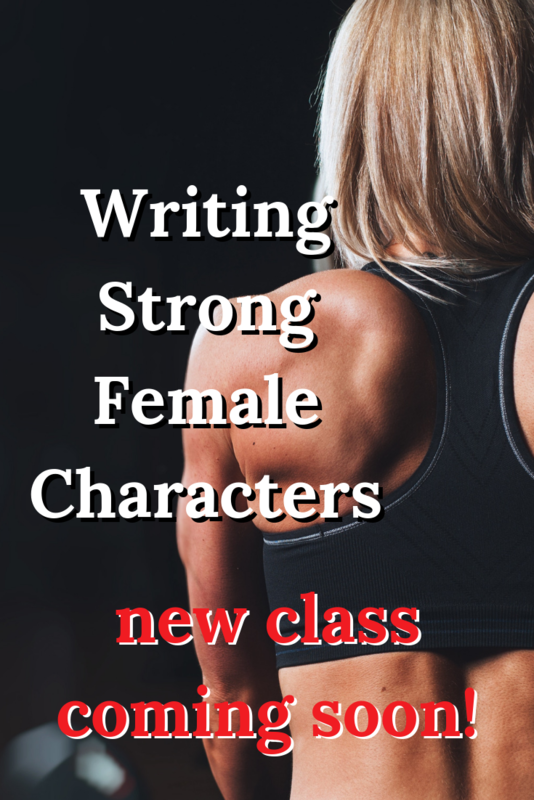 I’ve written before about writing a traumatic backstory for your characters. But, remember that the power of Deep POV is immediacy, so this should be the exception to how emotions are expressed not the norm. Resist the temptation to use a heavy hand and bluntly label an emotion just because it’s a historical event. How ready are you to talk about the death of someone you loved very deeply? Even years later, you’ll likely be willing to talk about the person but not go into detail about the death itself especially if it was traumatic for you in some way. When my father and grandfather get together, they’ll reminisce about the years when my dad was young and the various escapades and adventures that took place. However, there was a messy divorce and separation when my dad was a teen, so these trips down memory lane rarely include any mention of the teen years or my grandmother. It’s acknowledged she was around but little more. We have a way of talking around the things that are still a bit raw, but with internal dialogue in ficiton we can bypass this tendency. 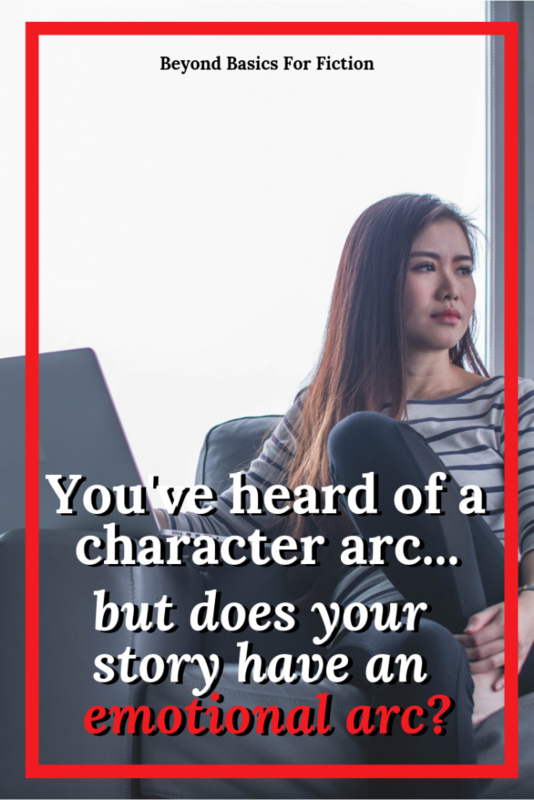 Your character may be able to fool everyone around them that this past event doesn’t affect them anymore, but the reader needs to know how much it still hurts.